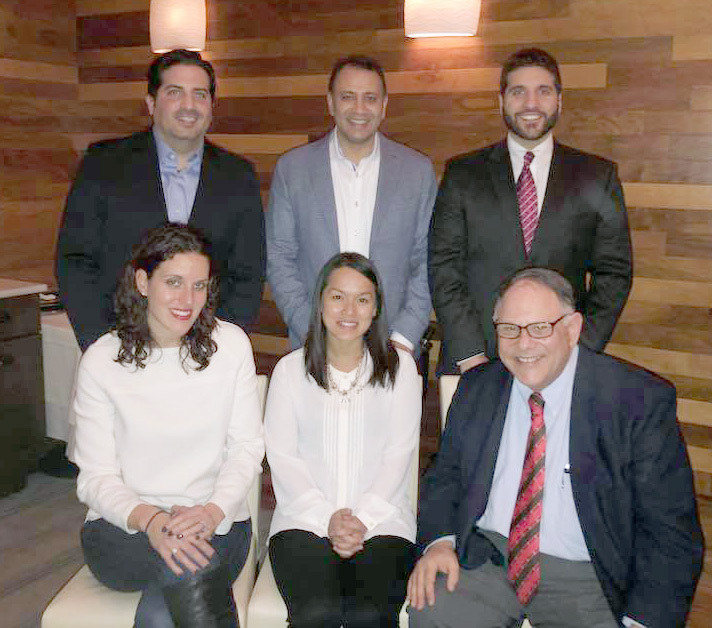 Advanced Podiatry is one of the largest Podiatry groups serving Maspeth. 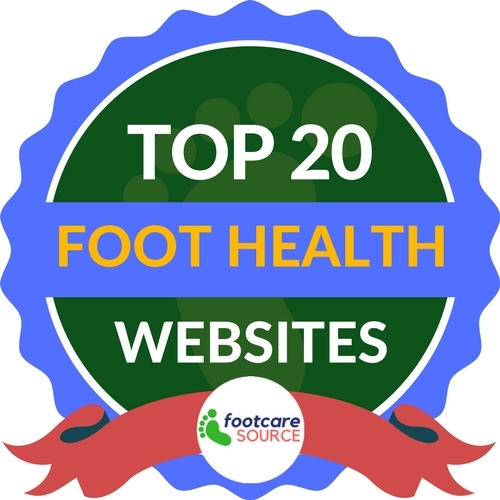 As you navigate through our site you will find a wealth of information about podiatry, foot care, foot and ankle ailments, new treatments available, new modalities, exercising and shoes. Our podiatric offices are equipped with state of the art technology combined with the latest equipment used in podiatry. 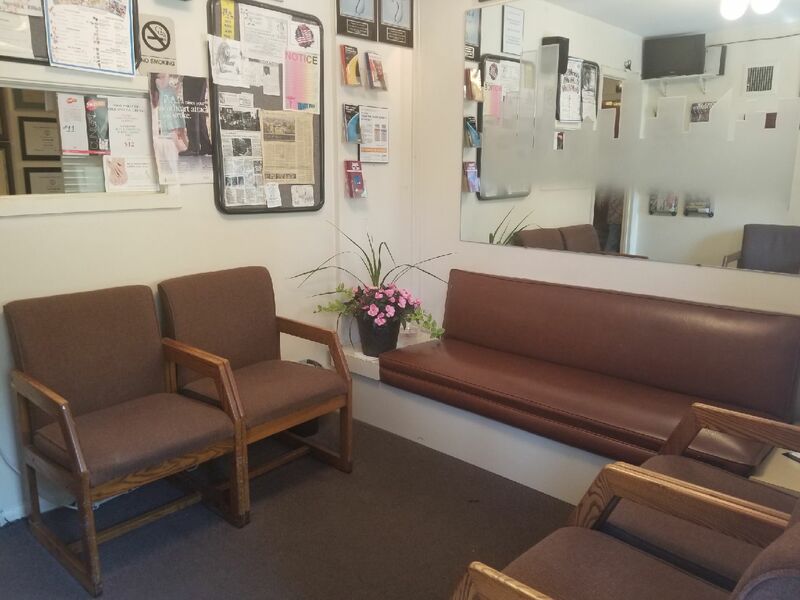 We offer On-Site Digital X-Ray, Laser Treatment, Pulse Activation Therapy, Ultrasound, Digital Scanning for Orthotics, IPads for your Medical History, and Microvas Therapy. 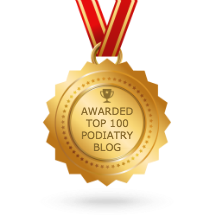 Our podiatrists have also performed well over 5,000 podiatric procedures, so you can rest assured that you will receive the best podiatry care. 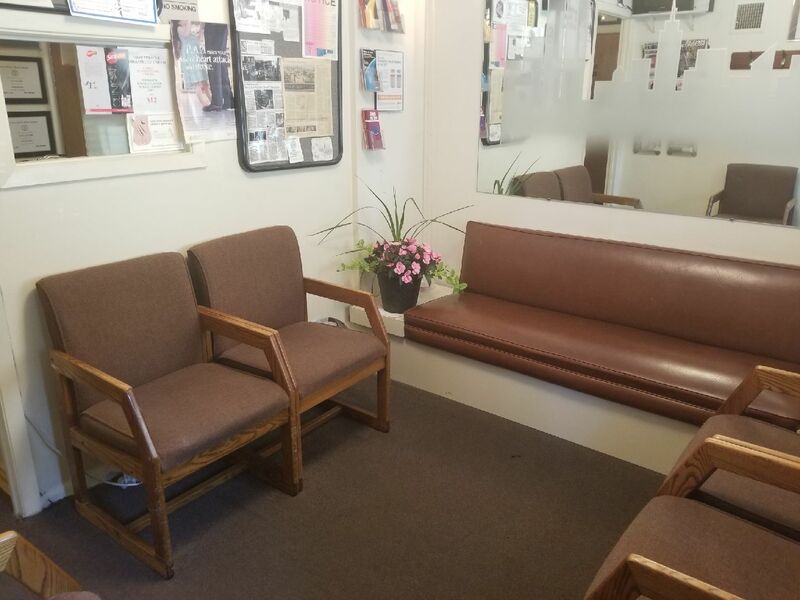 As licensed and Board Certified Podiatrists serving Maspeth, NY we believe our patients deserve to have the information needed to make good choices about their foot and ankle care. Our goal is to educate each patient and begin a relevant treatment program with the highest quality of care available. We treat bunions, sports injuries,toenail fungus, ingrown toenails and heel pain. We also provide urgent care for foot problems, so never hesitate to call us! We can typically get you in to see one of our top doctors on the same day of contact. We invite you to call or email us to schedule your appointment via the Contact Us or Appointment Request page of our website.